City of Taylor Police and Fire Retirement System filed a complaint on behalf of itself and all others similarly situated on July 25 in the U.S. District Court for the Eastern District of Tennessee against Unum Group, Richard P. McKenney, John F. McGarry, Steve Zabel and Daniel J. Waxenberg alleging violation of federal securities laws. According to the complaint, the plaintiff alleges that it purchased Unum securities at prices artificially inflated by defendants and suffered significant economic losses and damages. The suit states it is filing a suit on behalf of all class members who purchased Unum securities between Oct. 27, 2016, and May 1, 2018. The suit states that Unum stock prices fell May 2 at $8.12 per share after the company released its first quarter results. The plaintiff holds Unum Group, McKenney, McGarry, Zabel and Waxenberg responsible because the defendants allegedly made materially false and misleading statements regarding the company's business operations and prospects. 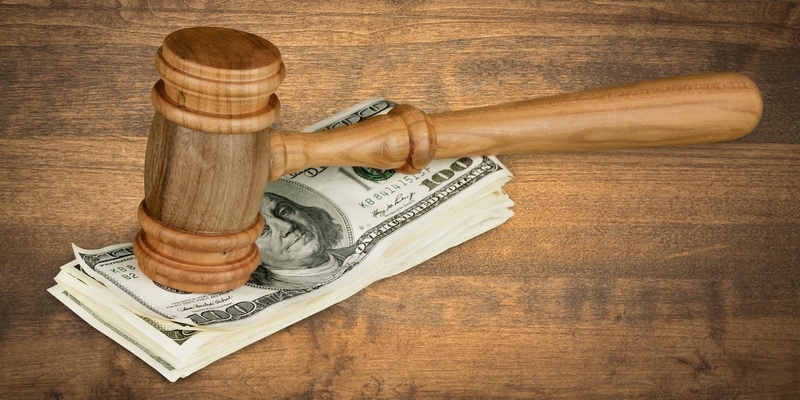 The plaintiff seeks a declaration that defendants violated the Securities Exchange Act of 1934, determining that this action is a proper class action, compensatory damages at an amount to be determined at trial and prejudgment and post-judgment interests. It is represented by David C. Walton and Brian E. Cochran of Robbins Geller Rudman & Dowd LLP in San Diego, California; and Christopher M. Woods and Christopher H. Lyons of Robbins Geller Rudman & Dowd LLP in Nashville, Tennessee. Want to get notified whenever we write about Robbins Geller Rudman & Dowd LLP ? Sign-up Next time we write about Robbins Geller Rudman & Dowd LLP, we'll email you a link to the story. You may edit your settings or unsubscribe at any time.